As President and CEO, Billy is responsible for the management and oversight of the organization. William E. Orgel (Billy) is a native of Memphis, Tennessee and a graduate of the University of Texas at Austin in 1985. After graduation, he moved to Memphis to work at his family business, Majestic Communications which he helped build into the areas’ largest retailer of Motorola two-way radios. When the two-way business was sold in 1995 Billy began to build on his existing portfolio of radio communications towers by performing build to suit services for the newly licensed wireless carriers and Tower Ventures was founded. As President and CEO, Billy is responsible for the management and oversight of the organization. Recently, he was re-elected to a second term to the Shelby County School Board and served as its Chairman of this body for two years. Billy is also a past Board Member of the New Memphis Arena Public Building Authority that oversaw the construction of the FedEx Forum, the home of the University of Memphis Tigers and the NBA’s Memphis Grizzlies. He also became one of the members of the Grizzlies ownership group in 2013. In addition, he is a member of the Executive Board of the National Civil Rights Museum in Memphis, a member of the Methodist Hospital Board and member of the Memphis University School Board of Trustees In 1999; Billy was selected by the Memphis Business Journal as one of their “Top 40 Under 40” of local community leaders and was recently selected as a member of the Memphis chapter of the Society of Entrepreneurs. In addition, Billy is an Organizer and Director of the First Capital Bank, a community bank with 250 million in assets. Over the years, Billy became interested in preserving historic buildings in Downtown Memphis, and to date he and his partners have completed new construction as well as the preservation of seven buildings that include commercial space and 500 apartments. Billy is also involved in the restaurant business as a franchisee of Ruth’s Chris in Rogers, Arkansas. 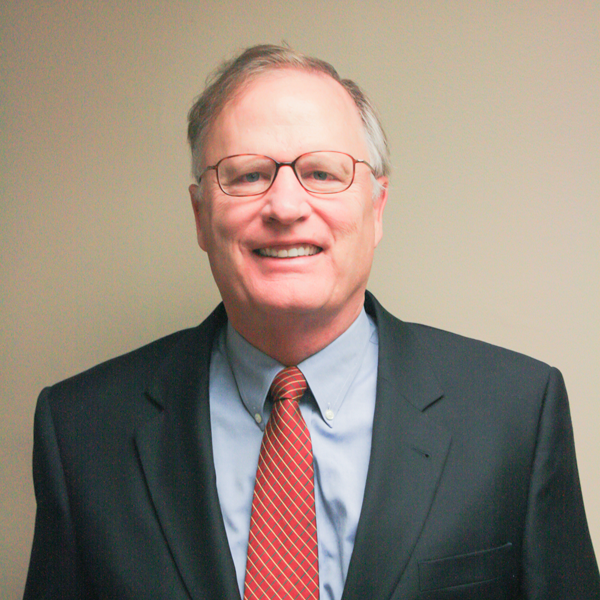 Jay has been an advisor and counsel to the Company’s principals for over 25 years. Joining the Tower Ventures team in Management in 2010 as the Chief Operating Officer and General Counsel for the Company, Jay leads all of the Company’s negotiations to develop tower sites through portfolio acquisitions, build-to-suit projects and organic development, including structuring private equity joint ventures, traditional commercial debt financing and real estate investment trusts. His areas of responsibility include: legal, oversight of finance and accounting departments, operations, new business development, marketing, leasing oversight and strategic planning. Prior to joining Tower Ventures, Jay was outside counsel to the Company. In private practice, Jay applied his expertise in mergers and acquisitions, finance, securities, corporate law and real estate in a variety of industry groups including venture capital, communications, health care, retail specialty stores, distribution, and nonprofit organizations. After many years in the wireless industry, Steve teamed up with Tower Ventures in 2004 as a member of management. He has been responsible for Real Estate, Corporate Development, and Administration over the past eleven years. He is a pioneer in the cellular industry with over twenty years of experience. He managed and built out several markets for Bellsouth Mobility throughout the southeastern United States. He was on the initial startup team that built out SunCom owned by TeleCorp. TeleCorp was an affiliate of AT&T Wireless. He came to Tower Ventures after successfully managing the combination of SunCom with AT&T. He served as a Regional President for AT&T Wireless. In 1996, Craig joined Tower Ventures to handle the leasing of towers and roof-tops for Tower Ventures. 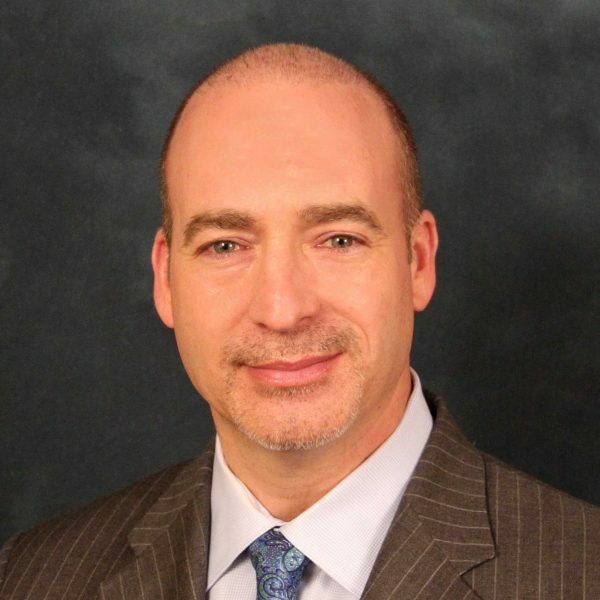 Craig later was responsible for Tower Ventures financing and banking relationships and now manages the Leasing Department and handles Business Development. Prior to joining the team, he worked in the Capital Markets Group at NBC where he was a VP for Fixed Income. In 2005, Craig purchased two Memphis-based security businesses and merged their accounts and created Central Defense Security. Craig is a partner in Forum Automotive, a used car sales, leasing and financing company in Memphis. He is the Chairman of the Board of Directors of Paragon Bank, a Memphis-based Community Bank with over $300 million in assets. 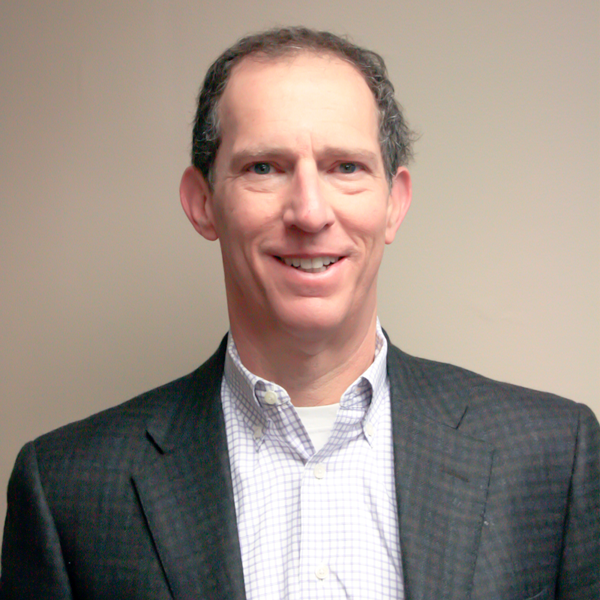 Craig serves on the Advisory Board for Trestle Capital Partners a boutique merchant banking firm based in Memphis. 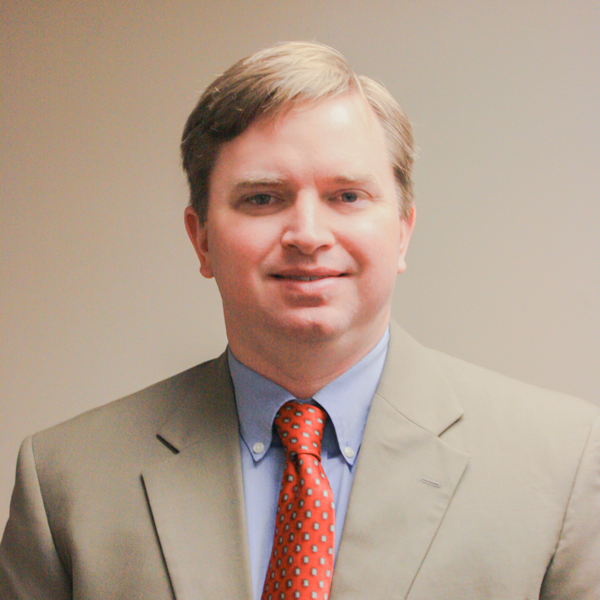 He was selected by the Memphis Business Journal as one of their “Top 40 Under 40” of local Community leaders in 2005. Craig was named by the Memphis Business Quarterly as one of the Region’s Power Players in Security in 2014. He earned a BBA from the University of Texas at Austin in 1990 and MBA from the University of Memphis in 2000. Michael joined Tower Ventures in 2012 as a member of the Management Team. As Controller, Michael is responsible for overall financial management of the company, its financial reporting, and for multiple corporate functions including Treasury, Investor Relations, Internal Controls, Tax, Human Resources and long-range planning. Prior to joining the Tower Ventures team he served as the Manager of Financial Reporting for Intrepid Aviation where his duties included raising capital and maintaining banking and investor relationships. He received a B.B.A. in Economics and Human Resource Management from the University of Mississippi in 2002 followed by an M.A. in Economics in 2004. He currently serves on the Financial Advisory Board for the City of Germantown, TN, is a member of the cities debt policy and administration subcommittee, and just finished work on the city services and financial sustainability Forward 2030 Task Force. He is an active member of OLPH parish and is a key contributor in their fundraising for athletics. Michael has previously been an adjunct Professor of Economics at the University of Memphis in Memphis, TN and is an active volunteer at the Ronald McDonald house. 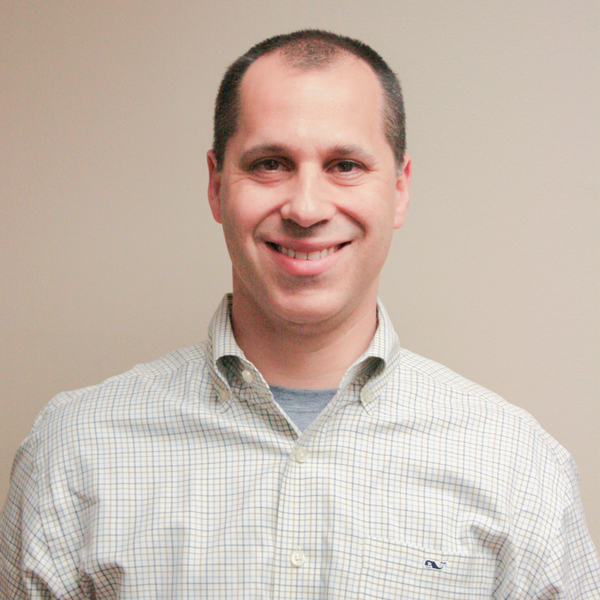 Craig joined Tower Ventures in 2000 as a construction manager. His areas of responsibility include: operations management, new site development, and rooftop management. Craig has spearheaded the development of over 150 towers and been critical in numerous acquisitions. His expertise includes regulatory and environmental controls along with tower development, maintenance, and takes down. Prior to joining Tower Ventures, he received a B.A in History from the University of Texas at Austin. Have a question, Contact Us now ! Tower Ventures offers a consortium of services that allow for convenient “one-stop”shopping for wireless telecommunications assets.